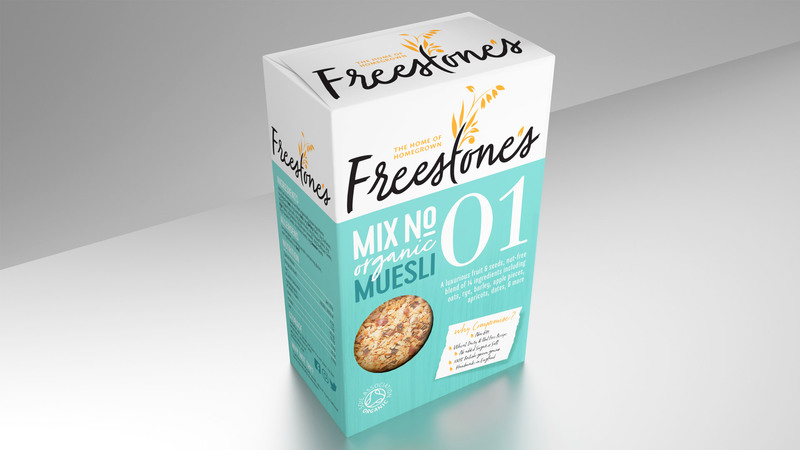 My delicious muesli provides the perfect nutritious breakfast to start your day. Alternatively, it can be enjoyed as a nourishing round-the-clock healthy meal. I enjoy my muesli served with cold organic milk. Alternatively you can use almond or coconut milk. Why not try soaking it overnight for a gentler option? Adding a sprinkle of berries creates the perfect breakfast or fortifying snack. I love it plain and simple, straight from the box served with fresh cold goats milk and perhaps a spoon of goats yoghurt on top. If I have some berries in the fridge, I’ll pop some on top. My daughter, Sophia, loves drinking fresh organic goats milk and is equally crazy about organic Sheep’s yoghurt so she soaks hers overnight to create a gentle, easily digestible, soft and yummy breakfast.